I probably never mentioned this in my blog posts before, but I am a chocolate lover, a chocolate addict, I think it is my weakest point. Get me upset, then get me chocolates and I will fall in love with you all over again. 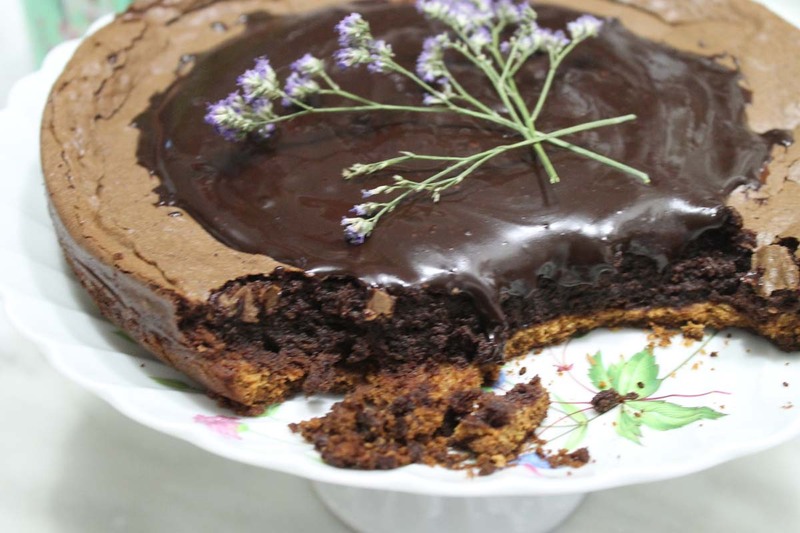 Yes, I am a big fan of Chocolates, and this here is a recipe for those who enjoy indulging in chocolate. I first came across this recipe while I was browsing one of my favorite food bloggers, HummingBird High Blog. I am not sure what made me click on the recipe for it was called “Hot Fudge Brownie Sundae Pie” and I am not a big fan of sundaes nor brownies. But as soon as I saw the photographs I couldn’t resist not baking. 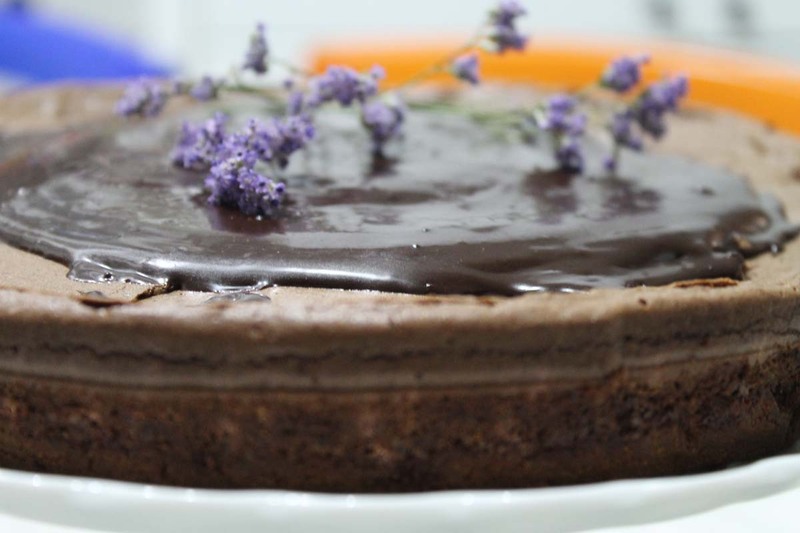 I did change it a little and I did decide not to name it the same but instead, to name it ” Dark Chocolate Pie”. I did make this recipe few times before posting it and so I did find my own alterations, but the recipe is from the HummingBird blog and it is genius. 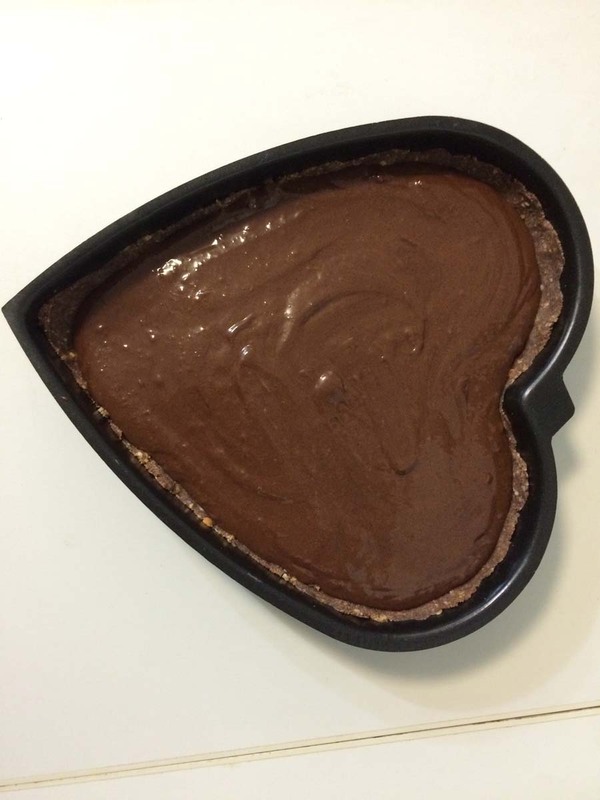 I did create the pie in a heart once for my Mothers birthday and I did call it the “Magic Chocolate Pie”, and told all our invites to make a wish as they had their bites. I believe that when you are in a moment of bliss, a moment of ultimate happiness, or ultimate sadness, your wishes can be made from your deepest heart, and they can truly become true. 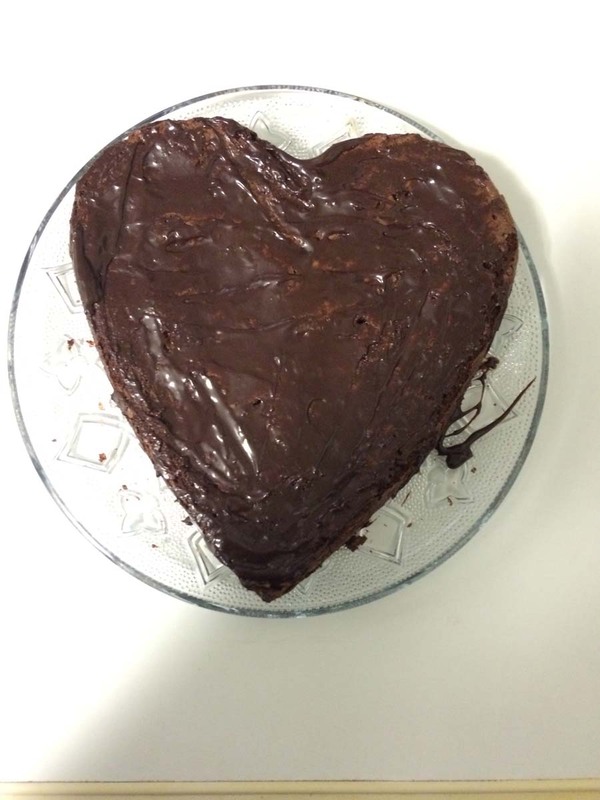 Here is a recipe for a delighted heart and an unforgettable taste of chocolate. Crush your biscuits into Crumbs. Mix the crumbs with the milk powder and salt. Mix the butter and cream together then pour into the crumbs mixture. 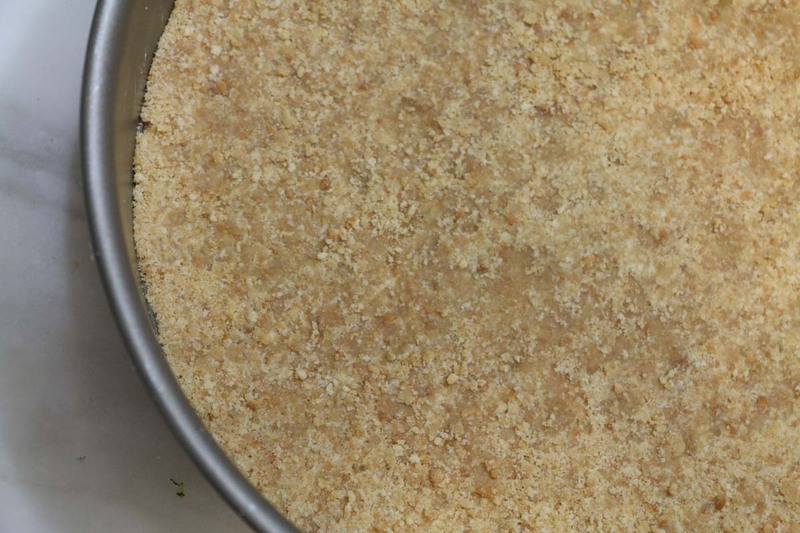 With a spatula start mixing the mixture together until you find them get sticky and in thick crumbs. In a 9 inch deep pie plate, add the clusters of crumbs into the plate and with your fingers and palm start pressing the crumbs together forming the crust. 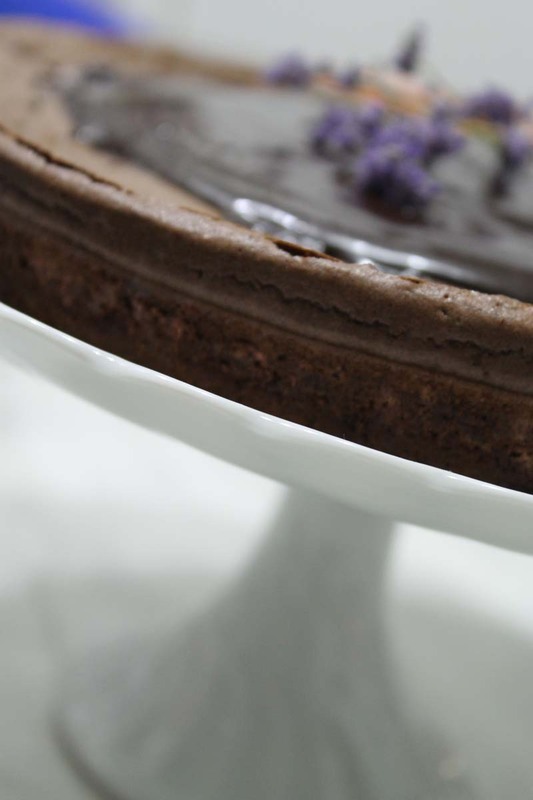 Make sure you fill the base with the crumbs with edges slightly cornered and lifted to create a deeper middle to hold the chocolate filling. In a double boiler, melt the chocolate and butter. Medium heat and use a spatula to mix. As soon as melted, set aside and let cool. In electric mixer, mix the eggs and sugar very well for about 4 minutes until the color is pale yellow and fluffy. Add the melted chocolate and butter into the eggs mixture and mix with the electric mixer slowly and then speed to make sure they are well mixed for about 1 minute. Scrape down the chocolate from the sides. Lower the speed and scrape down the sides as you add 1/2 of the heavy cream and mix very well, then add the other 1/2 of the cream and mix very well for 30 to 45 seconds. Add the mixture into the crust in the pie plate and place into the oven for 25 – 30 minutes. The pie should puff and slightly turn golden on the sides. The chocolate will look sugary and sparkly. With a toothpick test the chocolate in the middle, if it is still liquid then leave for another 5 minutes. The chocolate should be thick and not liquid. Once ready, remove and leave to cool completely. 1/4 cup Dark Chocolate Chips or Pieces. Mix the chocolate chips, cacao, salt in a medium bowl and set aside. In a sauce pan over high heat, mix and stir the heavy cream, corn or maple syrup, and sugar as you bring them to boil. Keep stirring until you turn off the heat. Pour the hot mixture over the bowl of chocolate and set aside for 1 minute for the chocolate to melt. With a whisk, start mixing the mixture slowly speeding until you are mixing it very fast. Chocolate should look glossy and smooth. You can do this with a speed every 30 seconds for about 2 to 4 minutes. Now you can remove your pie into your serving plate and pour the fudge above as desired.